ABC Television has a new show showcasing music from indie bands called "Amplified" (see logo on left). It could be that I work too much, but doesn't the logo for ABC's new show "Amplified" look like the Amplivox Audio Portable Buddy PA System? It is also ironic that the name of the music TV show is "amplified" because the Audio Portable Buddy is an amplified personal PA system. Many of our products are instrument-ready. 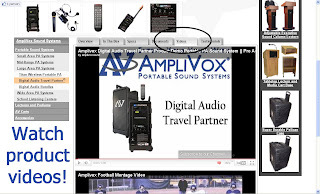 Below is a video from our Youtube Channel involving our Mity-Vox Portable PA System with a guitar plugged into it, showing its portability and usefulness for musicians. 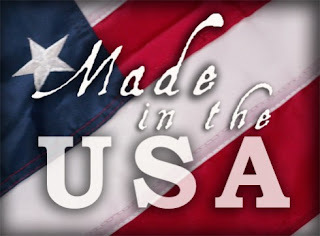 Amplivox Sound Systems is always working hard to make sure our customers have an easy purchase. One of the purposes to this blog is to provide customers relevant information they need to make a good, quality informed decision in their purchasing. 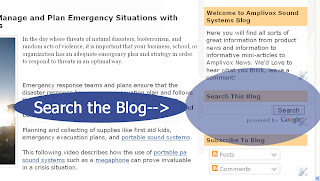 The newest feature to the blog is the Search Box you see in the image on the left. 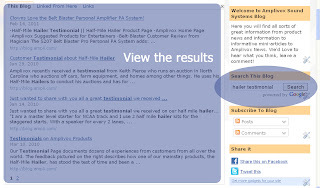 For example you are thinking about buying our popular "Half-Mile Hailer Loudspeaker PA System", you could search "hailer testimonial" to find search results easier. Amplivox Sound Systems has always been interested in helping the community and supports the Northwest Suburban YMCA by supplying several of our products for them to use in their activities and meetings. 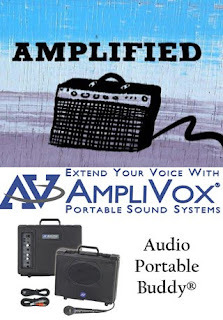 In addition to financial contributions, Amplivox supports the Y through donating several of our portable sound systems to them to use for their various classes, clubs, and groups that promote health and strong families. 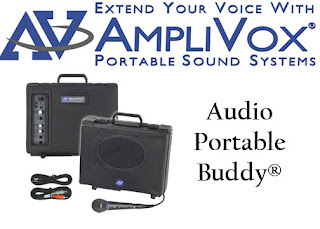 Amplivox has recently launched the "Speak Up for America" program. With every megaphone purchased Amplivox will make a $15 donation to the North Suburban YMCA to benefit their mission, programs and services nationwide. In the following video, we show how our products have helped the YMCA during a 3-on-3 basketball tournament, gymnastics class, dance class, karate class, at the swimming pool, and for the Y's various presentations. To make a contribution to the NSYMCA, please follow this link. A lot of companies try anything they can do to get a customer testimoninal that some go to unethical ends and fabricate testimonials. 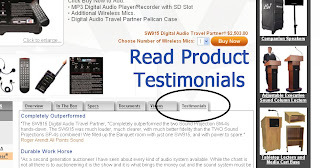 We do not have that problem or temptation at Amplivox Sound Systems because many of our customers are so pleased with their Amplivox purchases that they write us to tell us how satisfied they are! Here is a testimonial Amplivox employee Dan received via email from someone who purchased the older model of our Roving Rostrum PA System several years ago describing how happy they still are with their purchase. 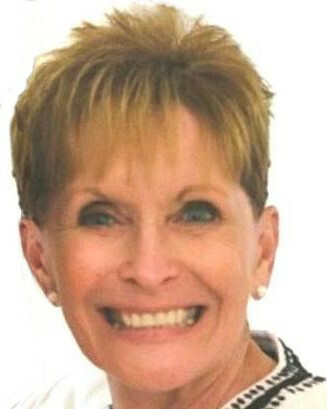 Scroll to the bottom to find links to information on the new and improved Roving Rostrum PA System! Time has past but am finally getting around to send a word of thanks for your help and sending me the new shockmount mic holder for our S122A portable sound system. The Roving Rostrum S122A has been a wonderful and very useful system for us. We use it for our Gospel Meetings almost every Sunday. The hall we use seats 60 to 70 people and the S122A does a wonderful job for that many without the extra speaker. The power and clarity it produces is exceptional. 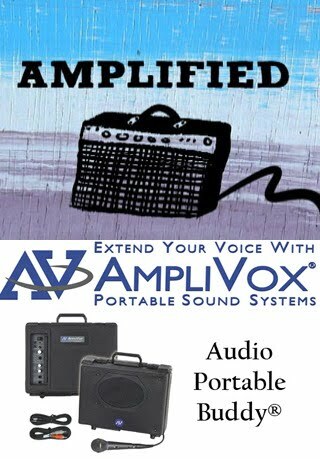 Thanks AmpliVox for the great product. 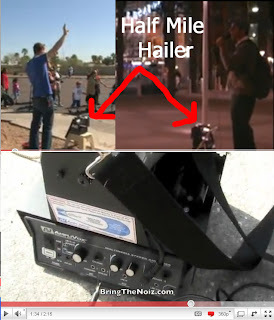 Our friends over at the BringtheNoiz Youtube Channel (who uploaded this customer review/testimonial about the Half-Mile Hailer) and UrbanEvangelism preach through the Half-Mile Hailer in several other Youtube videos posted on their channels. The top portion of the photo is of preachers preaching with the Half-Mile Hailer and the bottom is from the video on supplies they take out to preach. 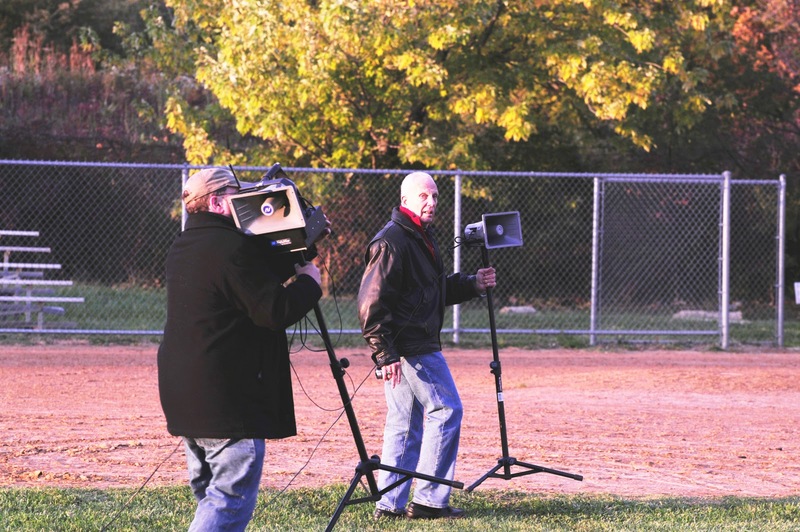 Back in October of 2009, Amplivox had the unique opportunity to support the local community by supplying portable pa systems to amplify the coaches voices for youth football practice. The football coach used a wireless headset microphone with our Half-Mile Hailer Bundle and Digital Audio Travel Partner Bundle. 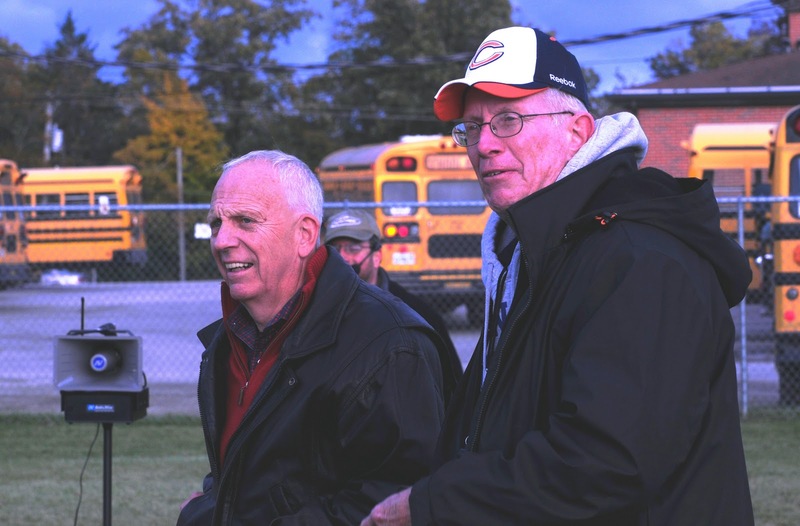 Pictured are Amplivox CEO Don Roth and Amplivox employee/youth football coach Denny Porter. 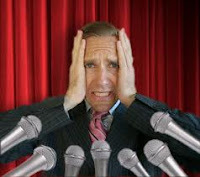 The football coach is pictured wearing our headest microphone also. 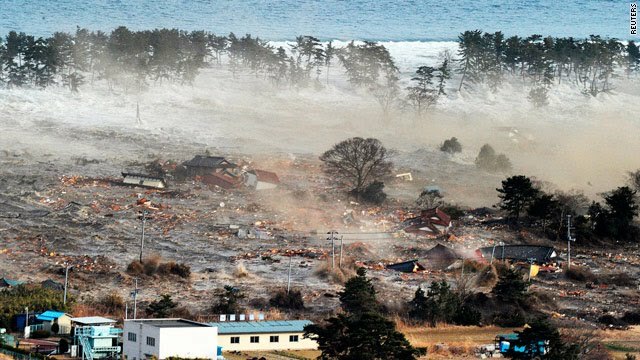 No need to repeat commands when you are heard loudly and clearly the first time! Included are some photo highlights from the day including a cool action shot. Since we are always looking for ways to make our customer's experience easier and more informative. 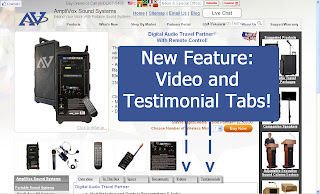 Our video tab features several of our Youtube videos for the specific product while the testimonial tab features PA system reviews and testimonials for the product whose page you are on. 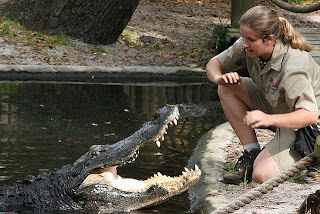 MUST SEE Video of Little Girl Riding an Alligator! What do you think? I would never let my kid do that! I would never let myself do that! 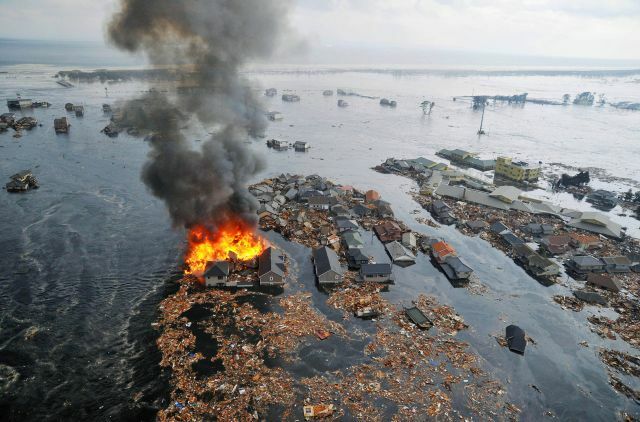 Those little kids sitting down calmly are brave. That man is using a wireless mic and portable pa system. He knows that for the best presentation (and to save his voice!) a personal amplification system is the way to go. The Amplivox Belt-Blaster Personal PA would be a good fit for him. 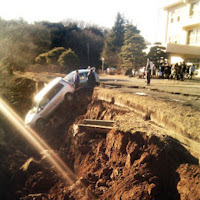 That is at my gym! I'm being serious...that is how I found the video, looking to see if my gym had a Youtube channel. Did we just give you an idea for your next company party (alligator rides)? Amplivox Sound Systems had an interesting opportunity with Craftsman Tools to participate in the 2011 WXRT Radio Listener Awards. Amplivox had the privilege of providing one of our Full Height Wooden Lecterns for the WXRT Listeners Awards Live Radio Broadcast. The event included the announcement of radio listeners' votes for best album, movie, and concerts from the great year that was 2010.